This was posted today on facebook. Since the issue comes up from time to time I am re-posting it here. 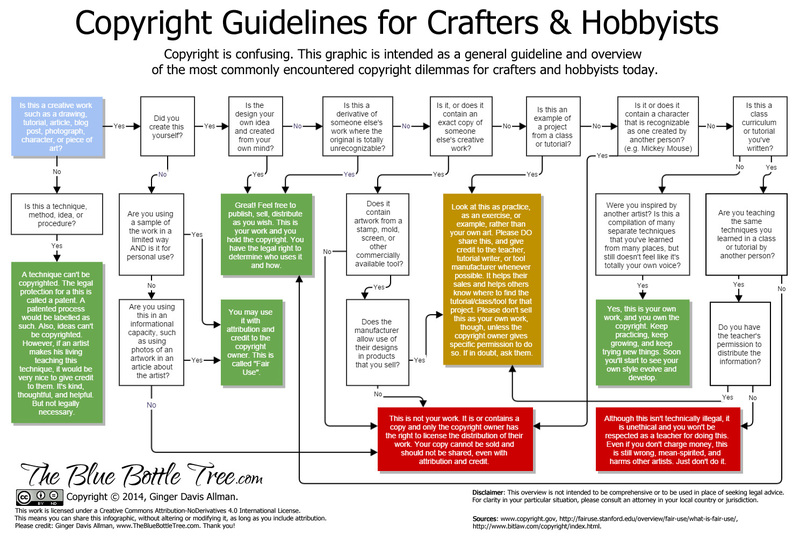 A chart for figuring out if your activities violate copyright.